A short ride by a local train will take you to a charming writers' village, Peredelkino. During the Soviet times it was a colony of Russian poets, writers and literary critics. It used to be the center of Moscow cultural life. Today Peredelkino attracts people from all over the world who come here to visit the house-museum of Boris Pasternak and see his grave in a local cemetery. Boris Posternak is a Nobel Prize-winning Russian poet and writer. He's famous all over the world for his Novel Doctor Zhivago. 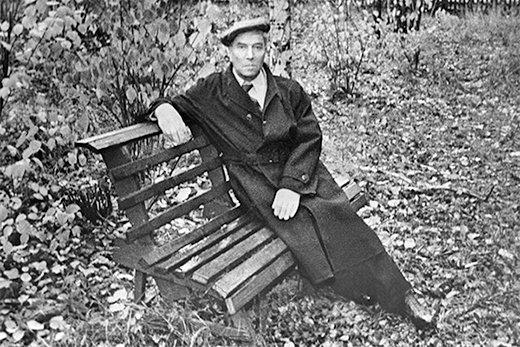 During the tour we'll visit his house where Pasternak spent his last 20 years of life. Wandering around the house you'll plunge into musical atmosphere of the place; learn more about the writer's family, work, love and tragic conflict with the Soviet government. A short walk from the house will take you to the graveyard where Boris Pasternak is buried.